Naturally Good Retreats: Time for you to take time out. “For me, living a holistic and healthy life goes far beyond a healthy diet. It is about the unity of body, mind and soul”. Conscious time-outs help you to center yourself, stop and give your needs more space again. It is precisely this balance that ensures deep inner satisfaction and has a positive effect on the body, mind and soul. 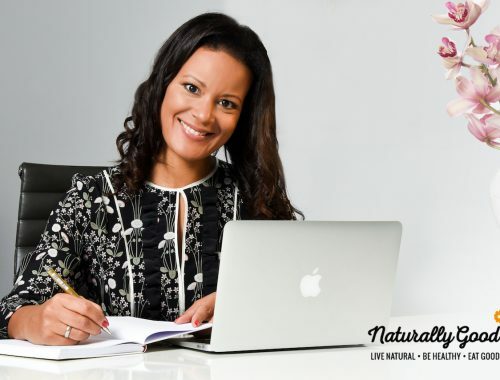 Follow the credo Live Naturally – be Healthy – Eat Good I am offering you a holistic retreat on health, nutrition and well-being in 2018. Leave the everyday life behind… When was the last time you consciously took a break with yourself and found time to focus on your health, wishes and heart issues? Too often we used to hate restlessly throughout the day, work for others and forget ourselves. I am convinced that our general well-being and personal charisma are inextricably linked to our lifestyle. During these days you will find enough time for yourself and can just let your daily routine be everyday life. Refueling new life energy… My retreats are about recharging your energy and looking back at the essentials, namely you. During these days you are the focus. The retreat days are a wonderful opportunity to just relax, unburden your soul, unburden yourself, lay off ballast and recharge your batteries to find your center. Let these days become something special for you. 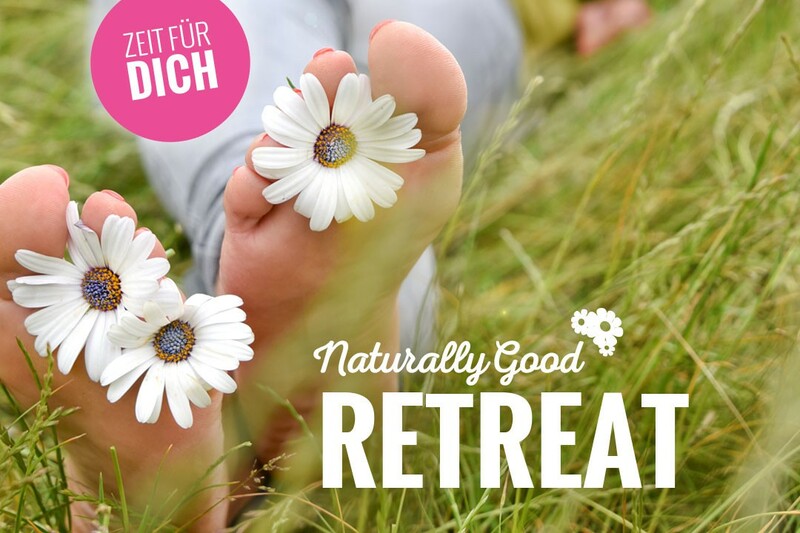 The Naturally Good Retreat program offers various workshops and lectures on healthy nutrition, exercise & relaxation, anti-aging & natural beauty throughout the day. In the end, however, you decide what you want to do and determine your own pace – without any time pressure. These days can be a wonderful introduction to a holistic healthy lifestyle and/or days of total relaxation. You decide in which direction you want to go. Relaxation, healthy nutrition, exercise… In a relaxed and personal atmosphere (maximum 15 participants) we look at our individual desires and needs and establish a balance between healthy nutrition, exercise and relaxation. Each of my retreats takes place in beautiful and very special places in exclusive and lovingly managed boutique hotels. Immediately immerse yourself in a relaxed atmosphere and feel “arrived”to leave the daily routine behind you. The extended retreat weekend takes place in the beautiful Zugspitz region outside of Garmisch-Partenkirchen from 20 – 22-04. 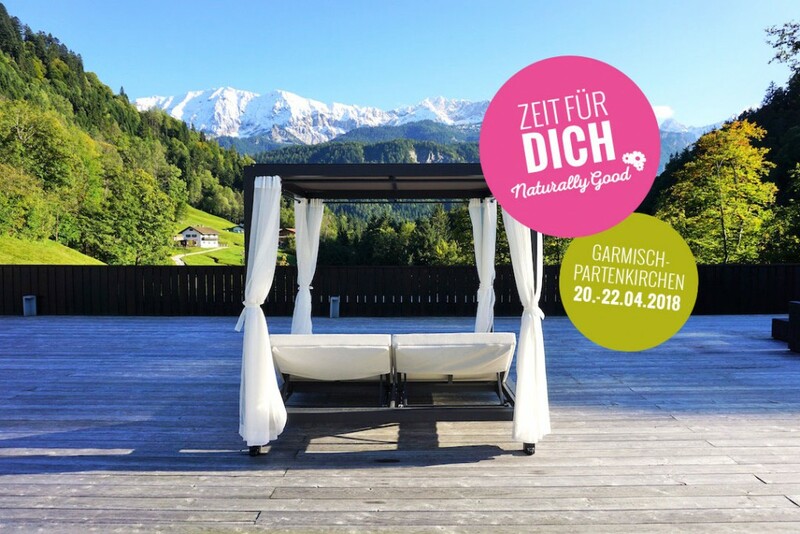 In the beautiful boutique hotel Das Graseck – My Mountain hideaway you can relax, enjoy the wellness area and let yourself be pampered by upscale Bavarian organic cuisine. In addition to light movement and relaxation units, various workshops and lectures are scheduled throughout the weekend on Clean Eating – Eat yourself fit, Meal Prep – Prepare healthy meals stress-free and Beauty & Skinfoods – food for radiantly beautiful skin. The marvellous clear mountain air invites you to take beautiful walks and exercise in the fresh air. Further information for the retreat in Garmisch-Partenkirchen can be found here. 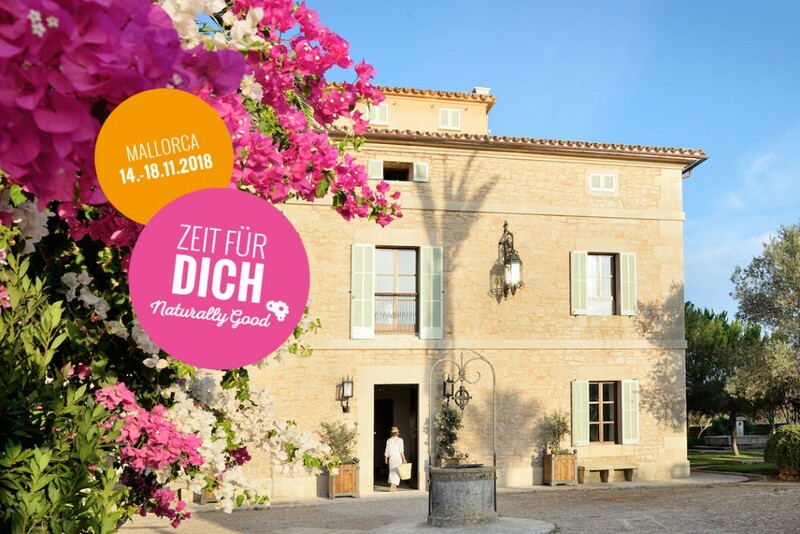 From 14-18 November you can accompany me to the beautiful and sun-drenched island of Mallorca. In the wonderful boutique hotel Cal Reiet, close to the picturesque village of Santanyi, you can spend 5 days (4 nights) in pleasantly warm temperatures and fresh sea air, relax and enjoy the peace and quiet. These days are perfect for escaping the grey and rainy weather and getting some more sun before winter. In addition to daily exercise and relaxation sessions, lectures on Clean Eating, Meal Prep, Beauty & Skin Foods, Natural Make-up and Anti-Aging will be held. A joint Clean Eating cooking workshop with Mediterranean ingredients is also on the program. We will use this wonderful season to be as much as possible in nature. A joint bike tour to the nearby Cala Mondrago Bay, which is under nature conservation protection, with a light outdoor yoga session, is just one of the highlights of these very special retreat days. Further information for the retreat on Mallorca you can find here.